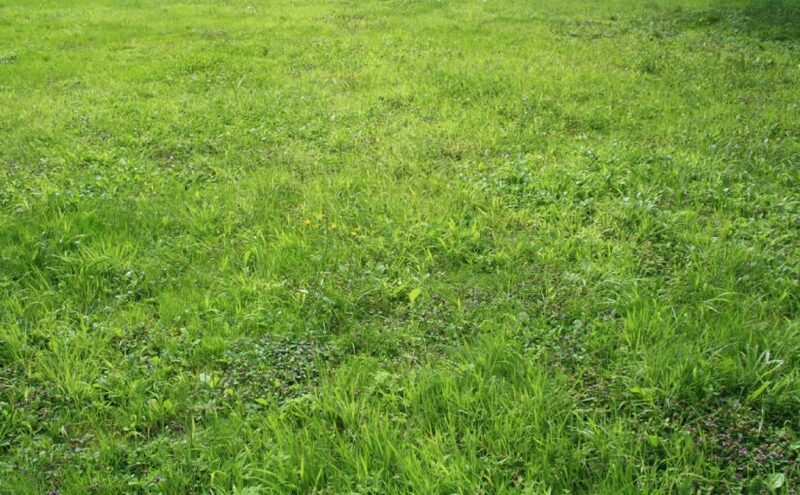 To see grass in a dream refers to career and abundance. To mow grass in your dream implies that your relation with your friends will destroy but you will make it up with your friends as soon as possible. To water the grass in your dream may represent that you will remain separate with your family for a while because of a job or you will move to another place. However, this issue will be good for you. To see grassplot in your dream signifies that you will be in luck and there are some people who admire you. To run on the grass symbolizes changes in your job. These changes are good for you. To dream that you plant grass seed may represent that you will be at the top of the agenda with your job in these days and you will show an increase with this condition. To lie on the grass in your dream may indicate that you will have financial problems but this condition will be all right as soon as possible. A green grass in your dream implies that changes in your job will be concluded positively for you. To eat grass in your dream suggests that you will overcome problems in your school life and your achievements will be spoken. To see of drinking water of grass may indicate that you will buy a property and sell this property off as soon as possible. Because of this, you will have a lot of money.